Our trained technicians are ready to service your vehicle regardless of whether its foreign or domestic. All of our work is automatically updated on Carfax via our computer system just like the dealership. Additionally, our technicians are factory trained on Saab & Mercedes vehicles. With our 6 Repair Bays and 2 Gas Stations, we’re sure to have you back on the road quickly. Avoid the long lines of corporate chain shops! We’re equipped with six vehicle bays to keep your wait short and make your state inspection a breeze. Our experienced team of technicians will quickly and thoroughly perform every step of the required inspection, ensuring that any issues we note are well documented so that you can be presented with the details you need to either have necessary repairs completed or scheduled. When it comes to any type of mechanical or systems issues regarding your vehicle it’s important to have it properly investigated. Our professional and experienced technicians perform computer and hands-on diagnostic testing to locate the source of an issue to provide you with the most accurate diagnostic report and discuss the repair process. A properly functioning brake system can be the difference between stopping at that red light or being involved in a potentially harmful accident. 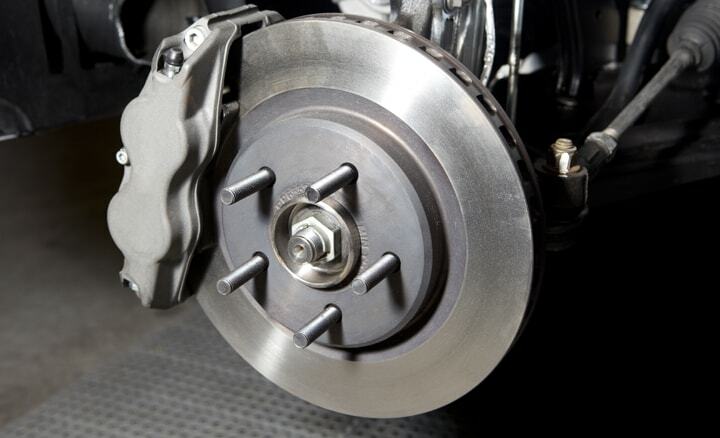 Your brakes need to be inspected regularly, and when repairs need to be made it’s important to have a team you can trust who has your safety in mind when making these essential repairs. The condition of your tires and the state of your alignment directly impact how your vehicle will respond to road and weather conditions. 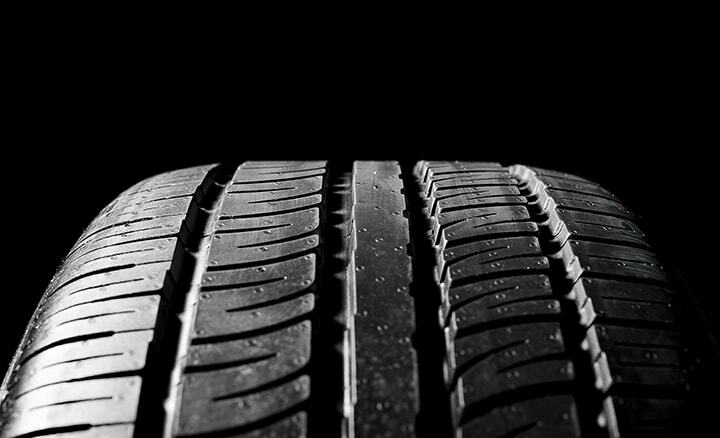 In order to make sure that you can continue to drive safely it is important to have your tires rotated and the alignment of your vehicle checked regularly. 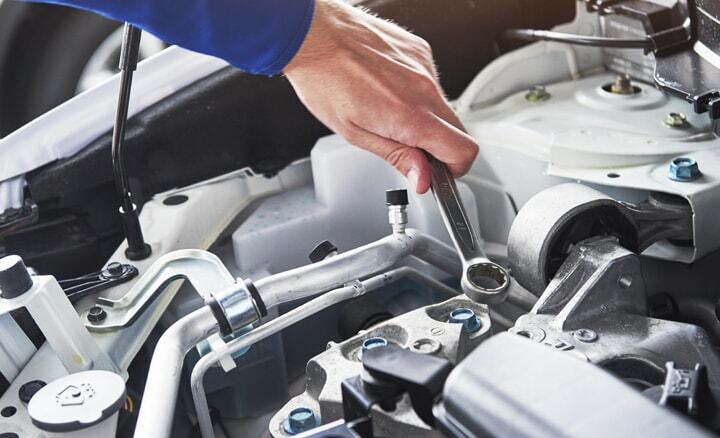 You can trust the team of experienced technicians at Wayland Auto to keep your safety in mind when making these essential repairs. When your exhaust system fails it not only leads to a harmful environment inside the vehicle, but causes overall performance issues for your vehicle. 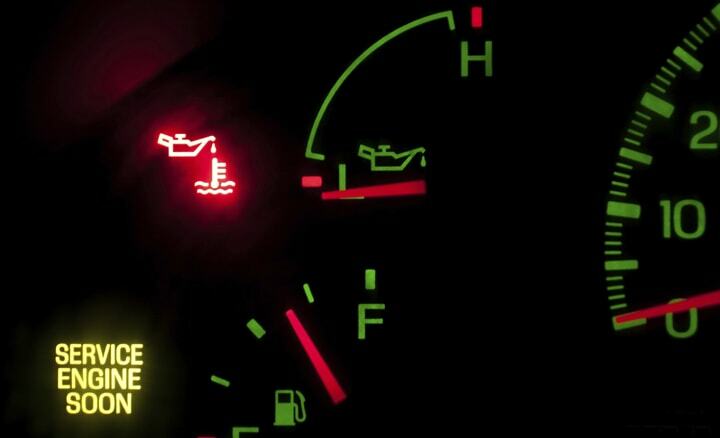 These issues can range from lower fuel efficiency, decrease in power, and trouble accelerating. If you believe that your vehicle may be experiencing any of these issues, make an appointment today to have your exhaust system inspected by our team. 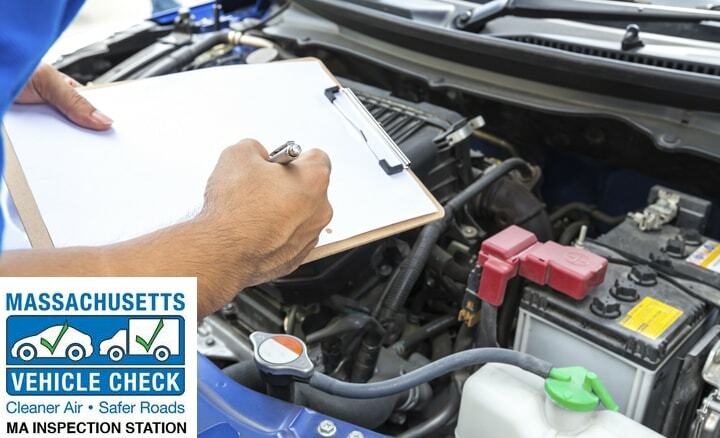 We’ll make sure that your vehicle is operating optimally, and safe for you to operate! 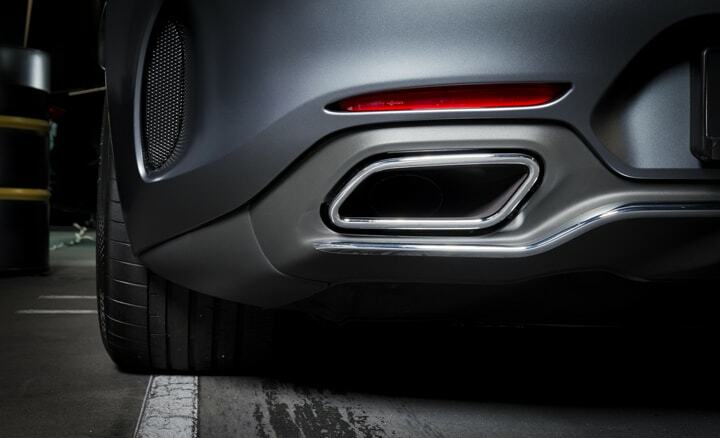 Every vehicle relies on multiple crucial fluid-containing systems. 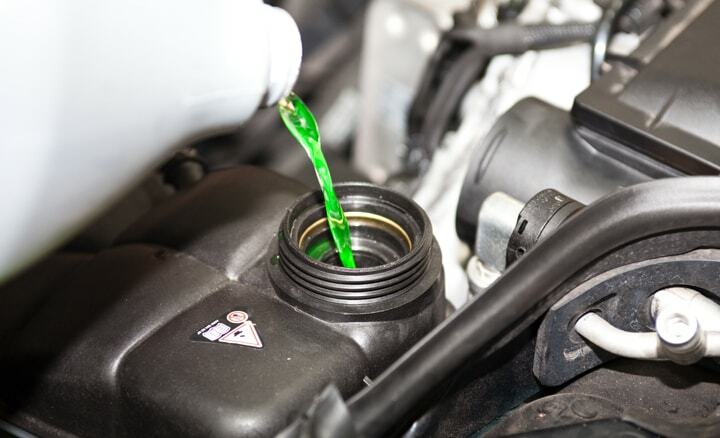 Our knowledgeable team will carefully inspect the level and composition of all the fluid systems in your vehicle – from transmission to windshield washer fluid. The fluid systems of your vehicle can all have major impacts on performance and function of essential systems. Make an appointment with us today, and keep your vehicle running smoothly and safely. 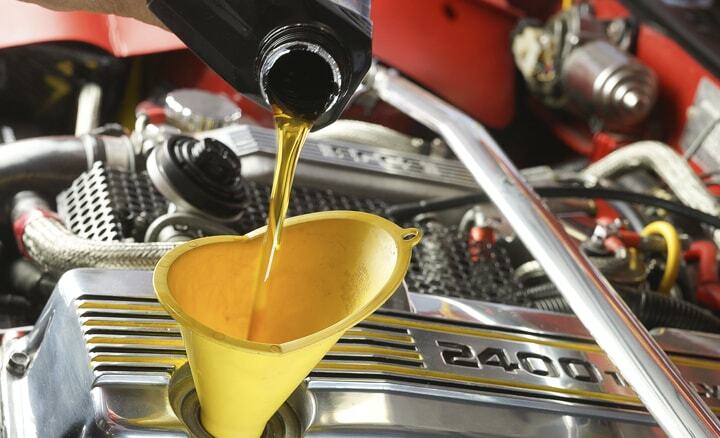 Having your oil and filters changed at Wayland Auto will save you money and time. By ensuring that your oil is changed at regular intervals you can lessen the ware on critical systems of your vehicle, which keeps those systems from failing and leaving you with an expensive repair. 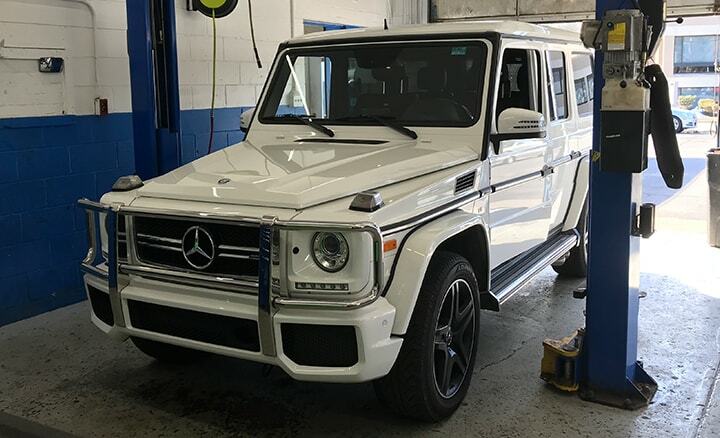 Our technicians have access to our six full vehicle bays, enabling them to perform this service quickly and efficiently and allowing you to continue the rest of your day! 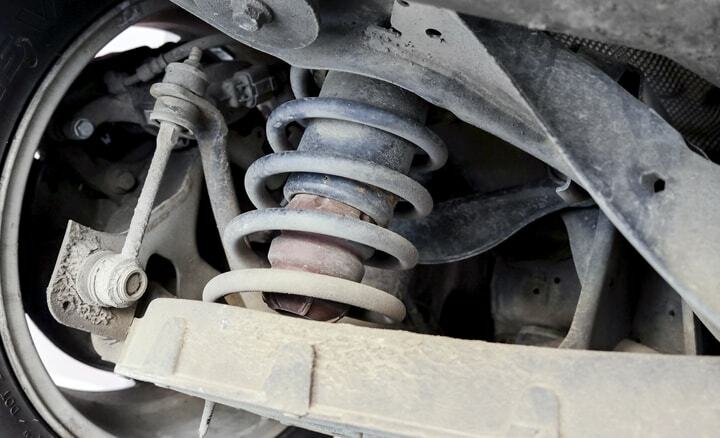 A vehicle’s suspension system is often overlooked or neglected for years, until it is in need of major repairs. Your suspension system is extremely intricate. If one part of the system fails it sets off a domino effect leaving your entire suspension system in need of expensive repairs. Make an appointment with us today to have your suspension inspected and avoid the headache of expensive repairs down the road.